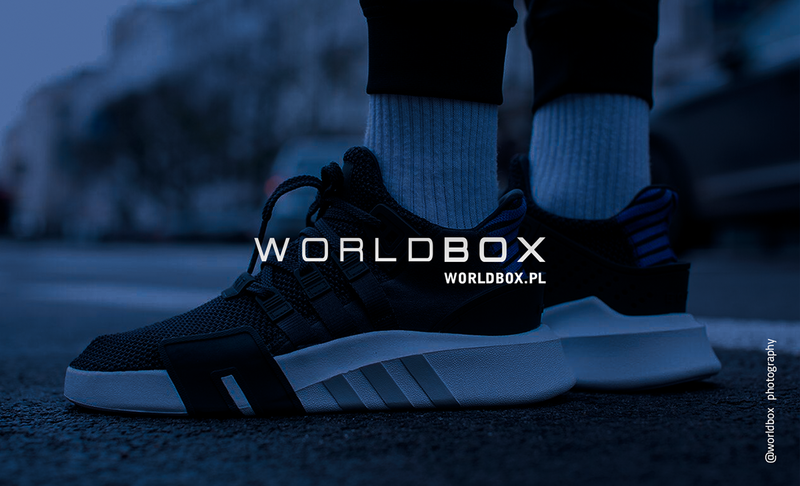 WorldBox is a streetwear shop full of unique collections of well-known world's designers and unusual shoes from the limited editions. This is sports retro and fashion at their best. When choosing a product, we always try to combine style and comfort. Brand believe in the existence of shoes with "a soul", shoes which have created history and accompanied athletes during their great careers. We are also aware that shoes are not only used for walking, but they can also be collected or even loved. you can always find something for yourself.